Home » Bollywood News » Baahubali to re-release on 900 plus screens; Will it set the box-office on fire again? Baahubali to re-release on 900 plus screens; Will it set the box-office on fire again? The Hindi version of SS Rajamouli's Baahubali: The Beginning is set for a wide re-release in India as the distributor; Anil Thadani has blocked 900 plus screens across the country. While the initial plan was to bring the film on April 21 i.e. a week ahead of Baahubali: The Conclusion, the makers decided to advance the release date by a couple of weeks to avoid any sort of competition at the box-office. 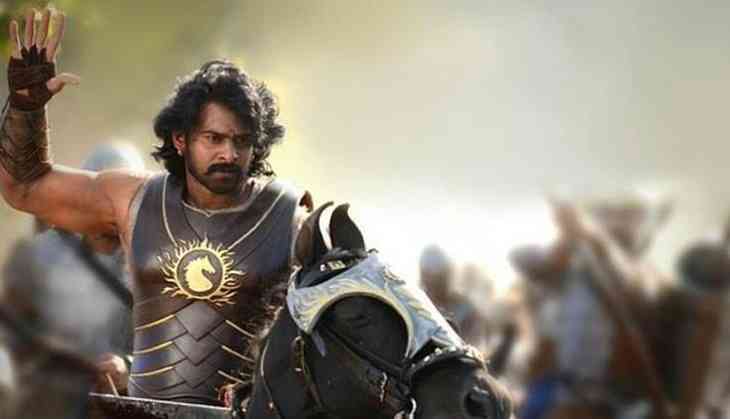 The strategy to re-release the film might prove to be a master-stroke given the fact that audiences are eager to experience the world of Baahubali yet again before moving on to the finale. The film was more of an underdog in 2015 as the opening day number was strictly average and the business caught up owing to the tremendous audience word of mouth. However, now that the stakes are high, there is a possibility for Baahubali: The Beginning to actually challenge the opening day number of the film. While Baahubali was a definite theatrical experience, there are many people in the country who watched the film on the small screen, loved it and would want to enjoy the film on big screen experience. In comparison to 3.5 crore people who watched Dangal and Bajrangi Bhaijaan in cinema halls, merely 1.5 crore people had watched Baahubali: The Beginning (Hindi). Many had passed off the film as yet another routine regional film however owing to the tremendous curiosity surrounding the character of Kattapa, it wouldn’t be a surprise if the film runs to optimum capacity even upon its re-release. Baahubali had opened by recording collections around Rs 4.75 crore and given the release size, the number is well within the reach despite the re-release. In the 70’s, 80’s and 90’s, re-releasing a film was a routine wherein exhibitors across the country would re-run the yesteryear classics. Sunny Deol’s Ghayal was probably one of the last films that witnessed tremendous response upon its re-release. It would be interesting to see if Baahubali: The Beginning manages to attain this feat in this time and age.